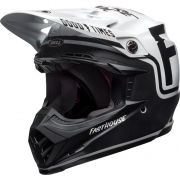 No excuses, no extra weight, and no BS. 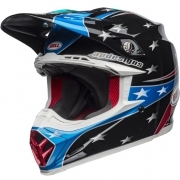 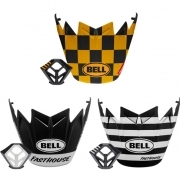 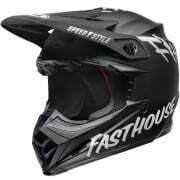 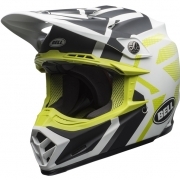 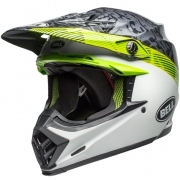 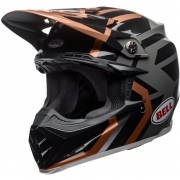 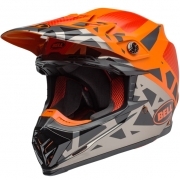 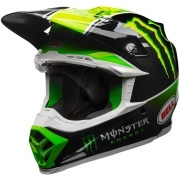 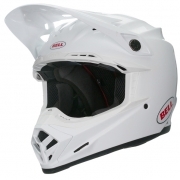 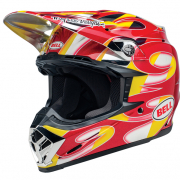 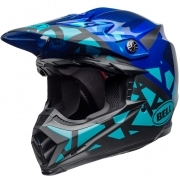 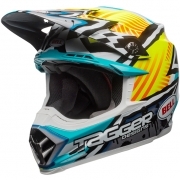 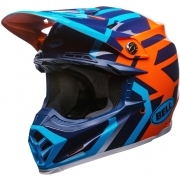 Named Product of the Year by Transworld Motocross, the Bell Moto-9 Carbon is the most advanced and progressive MX helmet ever. 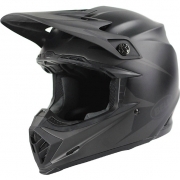 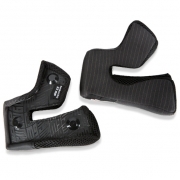 From the Ultra-light TriMatrix construction to exceptional features like the Velocity Flow Ventilation system and Flying Bridge Visor with QuickFlip adjustment, every inch of the Moto-9 Carbon was designed and developed for performance. 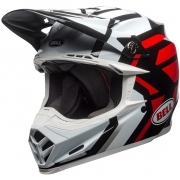 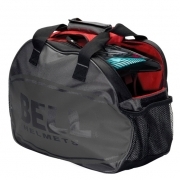 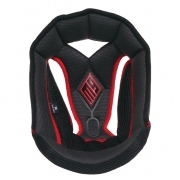 Optimum performance and protection, the Bell Moto 9 is at the top of it's class.